Natural, pure water is an attractive idea, but unfortunately, glacial streams aren’t flowing through our backyards. Most communities get their water from city reservoirs, or underground wells. 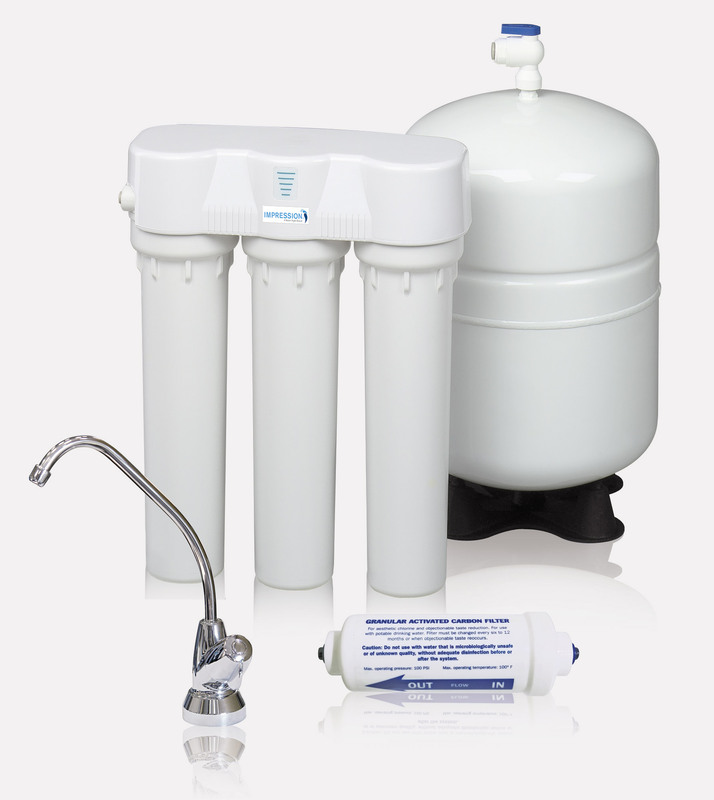 While that water is filtered and potable, it often still contains minerals like iron, sulfur, magnesium, and calcium, resulting in hard water. Hard water can then cause unwanted scale buildup on fixtures and drains. Rochester Plumbing & Heating provides the quality water conditioning and water softener services in Rochester, MN, you need for soft, usable water in your home or business. 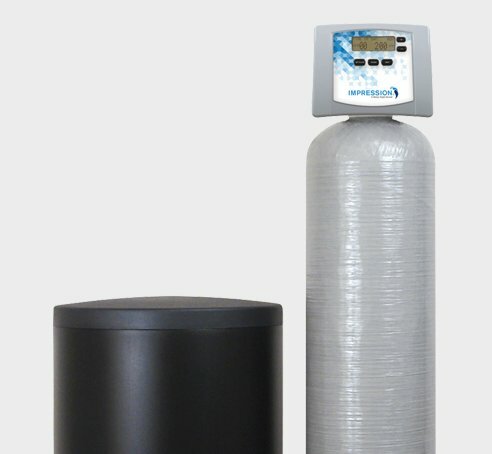 Water softeners reduce contamination from any water source, eliminate scale buildup in your plumbing, and extend the lifespan of your appliances. Whether you need a new installation, repairs, or regular maintenance, Rochester Plumbing & Heating is here to help residential, commercial, and industrial properties. Our team of dedicated technicians are just a phone call away for emergency or routine services. Click here to schedule your appointment today or contact us at (507) 289-1613 for a FREE estimate and to learn more about our complete water conditioning services in Rochester, MN, and the surrounding areas.